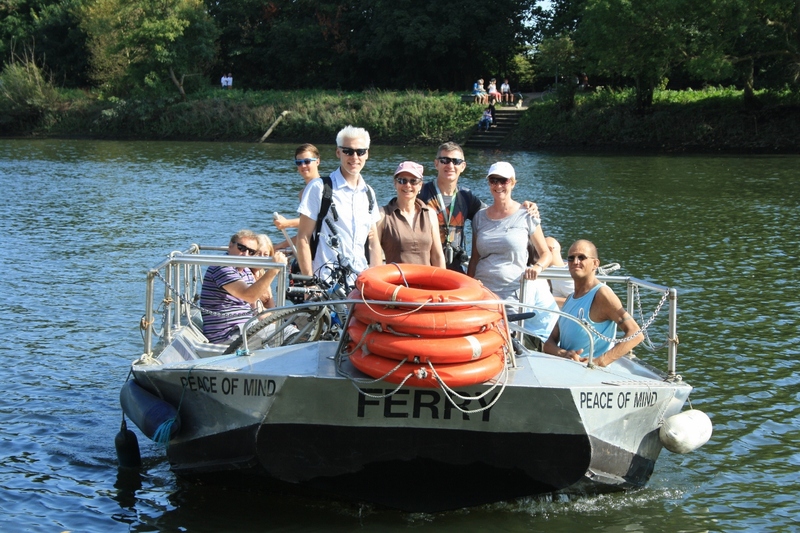 Arrive at UNESCO World Heritage Kew Botanic Gardens by bike on either our Ale Tasting Bike Tour or our bespoke Royal Deer Park Ride. 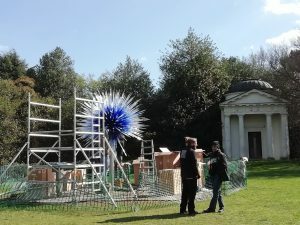 Stunning Chihuly glass scultures will be sited around Kew Gardens from April use our bikes to cycle there after Richmond Park cycle. Cycle the University Boat Race route of the River Thames, pass Fullers Brewery,taste their beers, visit the brewery Shop* (closed Sundays) and a riverside pub before arriving at Kew Gardens. Enjoy cycling Richmond Park the largest Royal Park of London and an old royal hunting ground where deer still roam freely, cycle along the riverside to Kew Gardens. 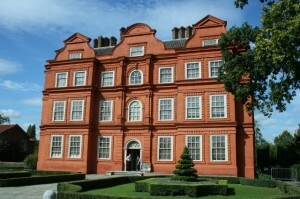 to request a date £140 (1-4 people) £180 private tour. 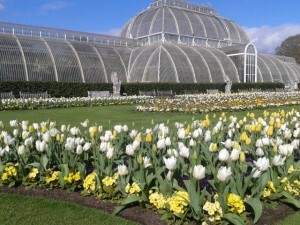 Kew Gardens is a botanical gardens which was set up on the bank of the River Thames in South West London 250 years ago. 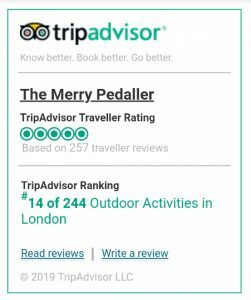 With its’ 2 Victorian glasshouses, Chinese Pagoda and plants brought from all over the world in the 18th Century, this is truly a wonderful place to visit. 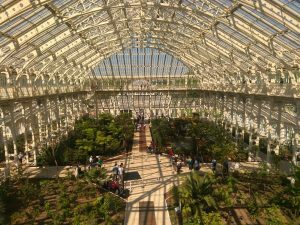 The 2 Victorian glasshouses, where you can walk high up amongst the tops of the huge plants growing there including the Chilean wine palm, the world’s tallest indoor plant. The Xstrata Treetop Walkway views across Kew Gardens. Contact Us to request a date. 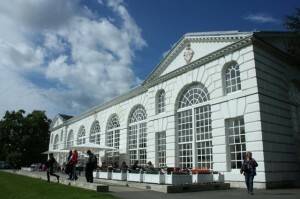 Last year the Victorian Temperate House opened after extensive restoration work, 10,000 plants are now on display for you to visit before or after a bike tour. 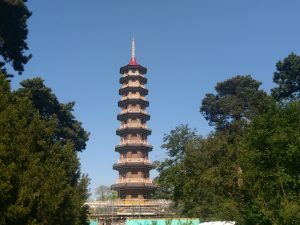 The Chinese Pagoda was also unveiled after restoration, see it now from inside aswell as out. The Pagoda is now open after an extensive restoration for you to visit.